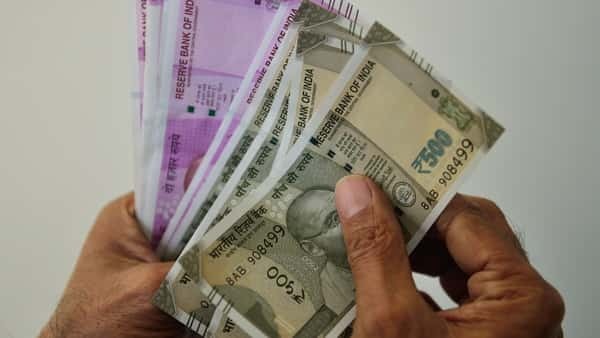 If your investments in mutual funds are through the SIP route, then calculating the returns that your investments have earned may not be as simple as calculating the returns from a lump sum investment. This is because you have made the investment at different points in time giving each investment a different holding period in the investment. So, in a 12-month SIP made on the fifth of each month, the first instalment has 12 months to grow, while the last instalment at the end of the year has only a month to grow. The return earned on each instalment will be different depending upon the price or level at which each instalment was invested and the period available for the investment to grow. Calculating the return on each instalment as a separate investment and then averaging it is not practical. An easier way to do it is to estimate an adjusted rate of return at which each of the instalments grew to arrive at the final value of the total investments. 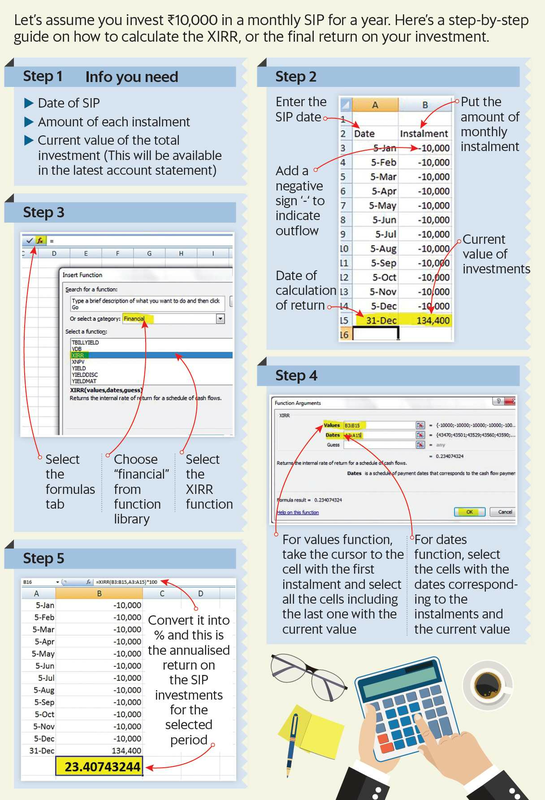 Excel sheets allows you to do this calculation in a simple way using the XIRR function. But remember, the XIRR is not the actual rate earned on each of the instalments; it is an adjusted common rate at which the instalments grew to the total final value. In a rising market, where each instalment is likely to be invested at a higher level than the earlier ones, the SIP returns will be lower than the point-to-point return over the same period. In a falling market, the reverse is true. Keep in mind that an SIP is not a tool to enable you to earn the best returns but a simple way to bring discipline into investment activities and take the guess work out of investing.